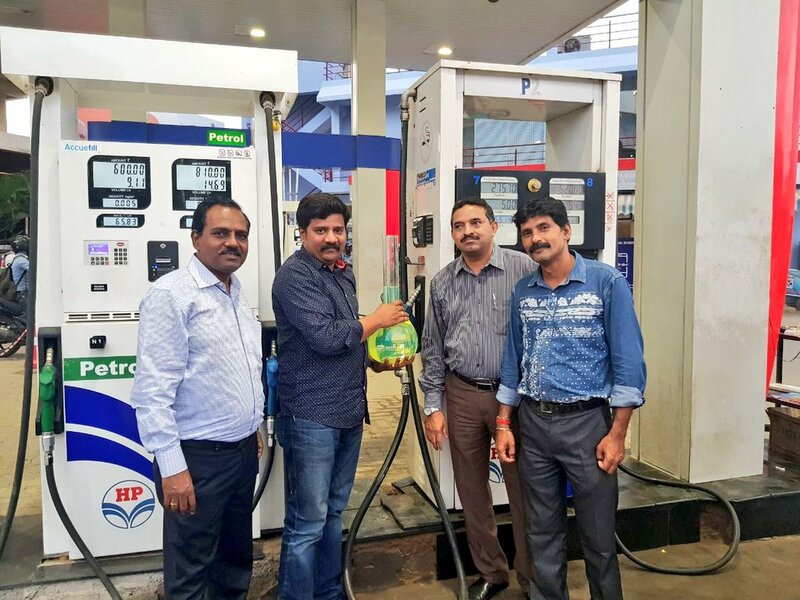 Hindustan Petroleum Corporation Limited has kick started their customer awareness campaign, Quality & Quantity (Q&Q) Assurance, from July 20, 2017, across all the HPCL outlets in Bengaluru region. The month long drive is conceptualized to educate the customers on Quality and Quantity aspects of petroleum products and win the assurance of the patrons by inviting them to check the quality and quantity of petrol and diesel sold at the outlet before filling their vehicles. The campaign is currently underway in Bengaluru Urban, Bengaluru Rural, Tumakuru, Kolar, Chikkaballapur, Chamrajnagar, Mandya and Ramanagara Districts. Hindustan Petroleum Corporation Limited is a Navaratna PSU Oil Company, which operates the second biggest product pipeline network in India. The company strictly adheres to the Quality and Quality assurance and follows standard operating practices. All of their dealers, forecourt supervisors and filling station attendants undergo rigorous training to impart a pleasant service to its customers. A dedicated team has been chosen, trained and located at HP outlets, who will demonstrate the HP Quality and Quantity assurance and will be more than happy to answer customers’ questions. The campaign is promoted by company officials and dealers with full enthusiasm and the response thus far from the customers have been overwhelming.